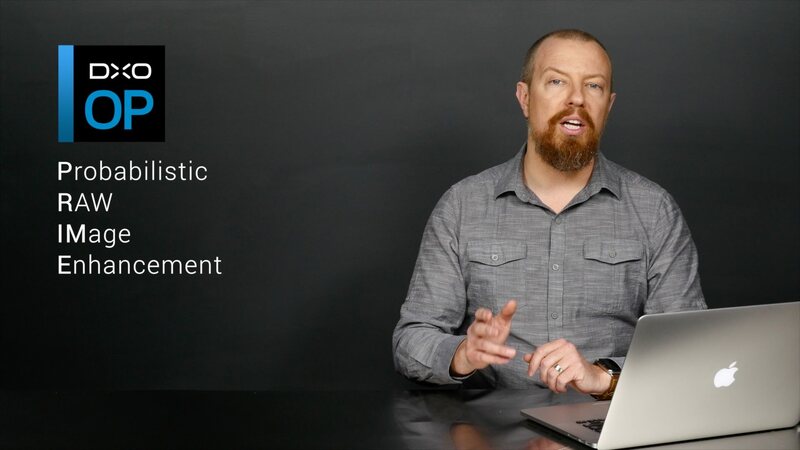 What Are Stacks and When Should I Use Them? 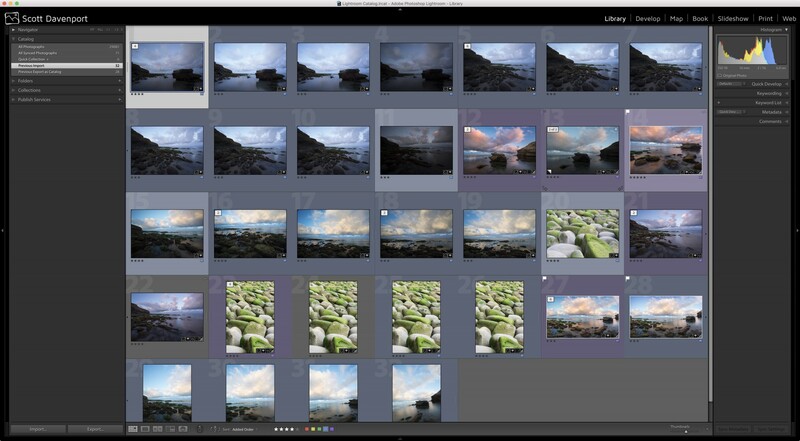 In my April photography workshops, several students “How do you keep track of small sets of similar photos?” to which I replied “Stacks.” Many hadn't heard of this handy organizational feature in Lightroom (and yes, Aperture, too). Registering photos for copyright protection? 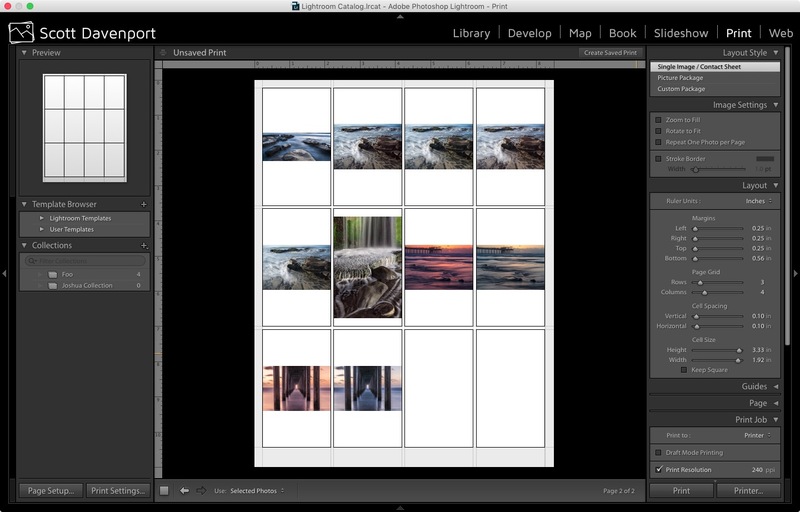 Use the Print module in Lightroom to create a contact sheet so you can register hundreds of photos at once. 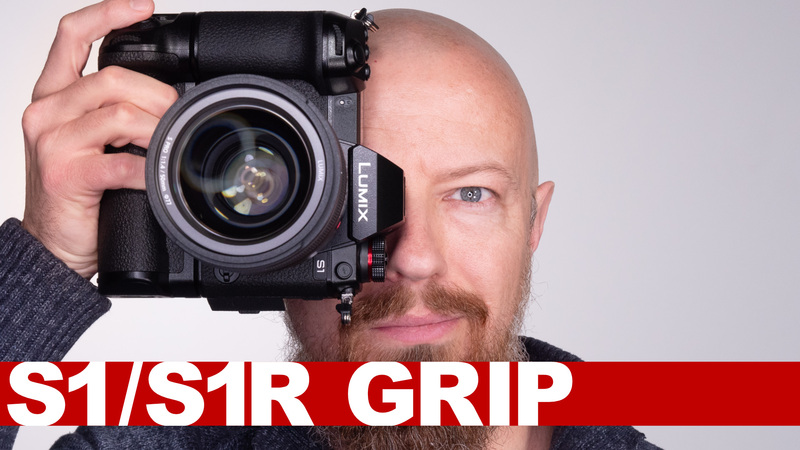 DxO OpticsPro 11 was released today, and as before I was contracted to make some videos for their shiny new product. Check 'em out here! I use the Library Filter in Lightroom to sift through and search for my photos. I use it a lot. Smart Collections, too. 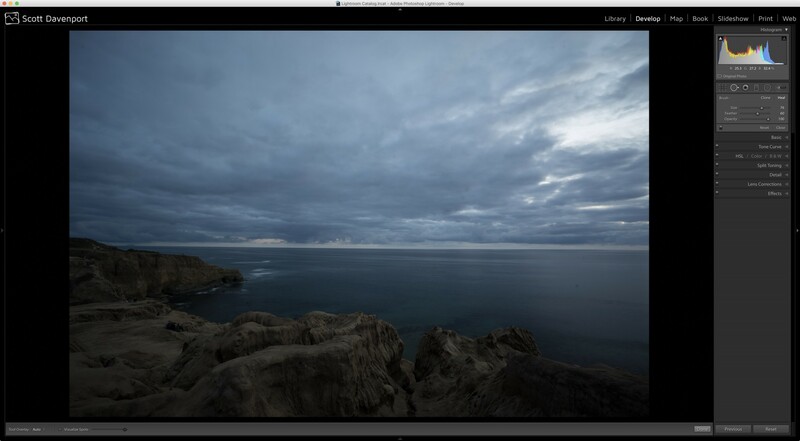 There is a behavior in Lightroom that drives me batty and it lands me on the black “No Photo Selected” screen. There was an issue in Mylio, introduce in iOS 9.3, where portrait (vertical) oriented photos shot on an iPhone showed up distorted in Mylio for iOS. 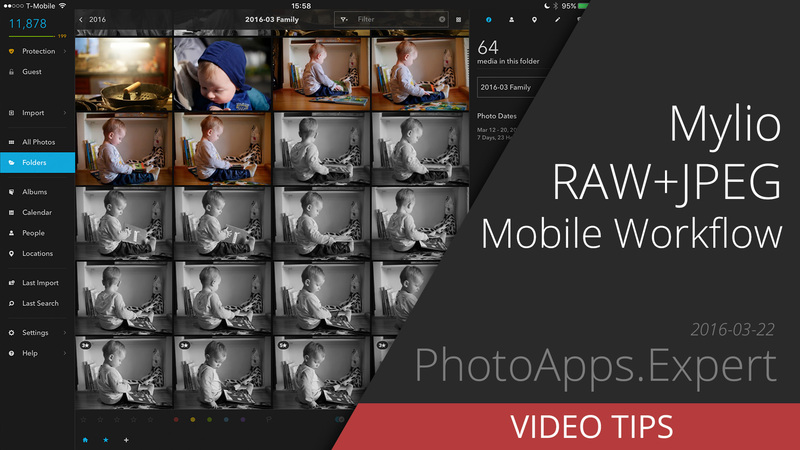 The fix is in, but you have to do something tricky to get your images as they should be. 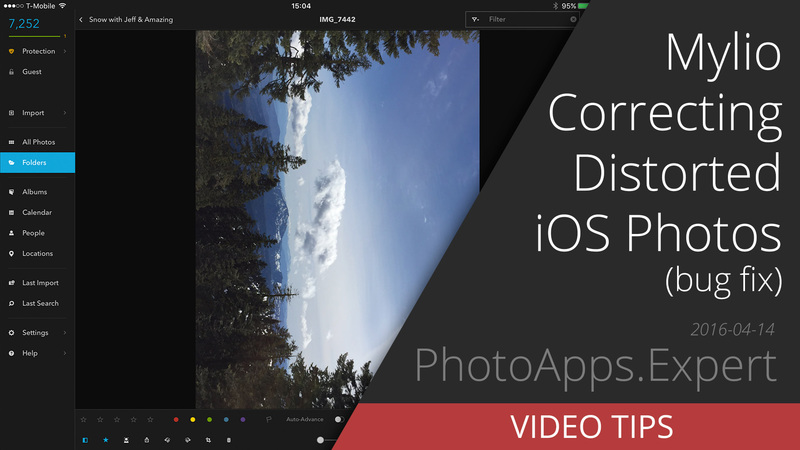 Mylio for iOS Now Exports Full Resolution Images! 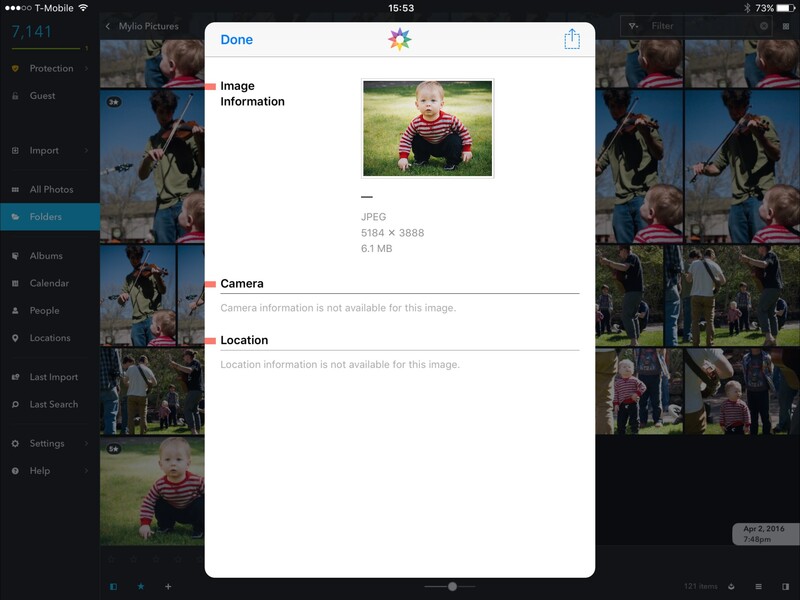 Fantastic news for Mylio users… as of Mylio 1.7 (iOS), you can now export full size images on your iOS device! There are some memory caveats, but most modern iPads you'll have no problems. Google has just announced that their Nik Collection will now be free. If you don't already own this… go forth and download! 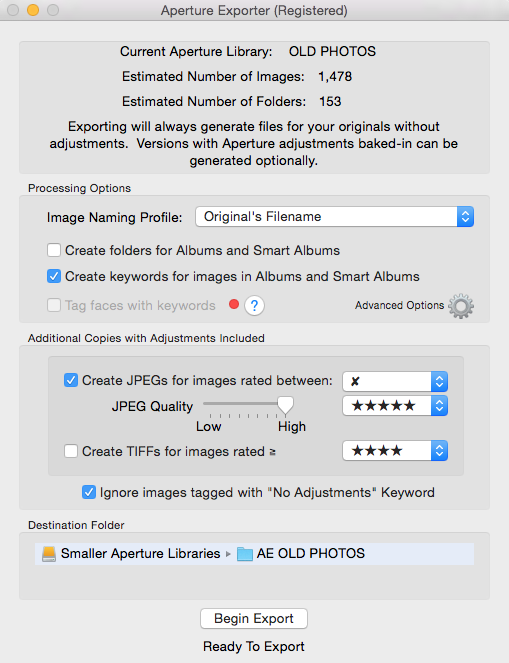 Download a free step-by-step guide to migrating photos from Aperture to Lightroom CC/6!